These two sides share Group K with Vitesse and Zulte-Waregem. However, the group looks rather settled already. 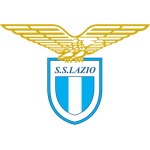 Both Nice and Lazio sit at the top of the group winning both their opening group stage fixtures and a win for either here almost certainly cements their place in the knockout stages. These two sides will basically be fighting for who will be topping the group for the knockout phases draw. Following Nice’s last Europa League outing when facing Vitesse and coming away with a 3-0 victory they have struggled for form in the league. They have suffered back to back defeats conceding six goals in those two games. They will certainly be looking to put that bad form to rest as they return to play in front of their home crowd here. Lazio themselves have been showing some stunning form. 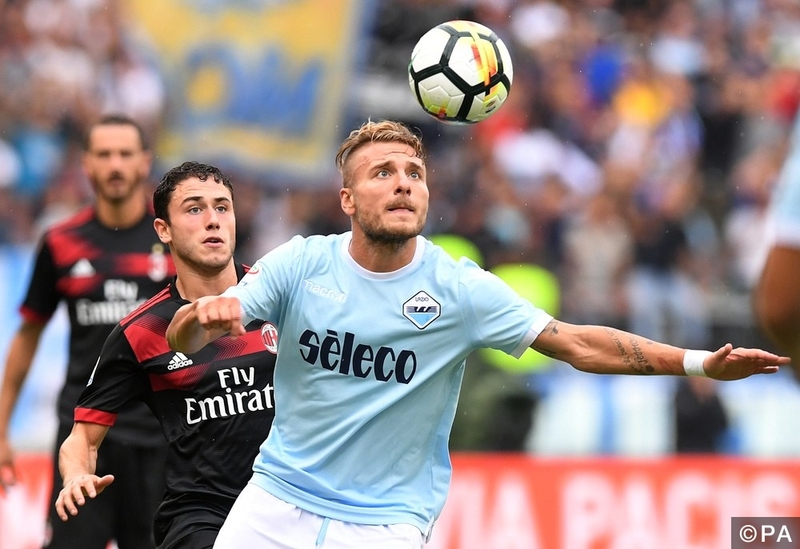 They come into this match up off the back of a brilliant 2-1 win over Juventus after a brace from in-form striker Ciro Immobile secured victory. That victory signalled a fourth win on the bounce for the Italian side and will certainly prove to be a tough test for Nice. Nice and Lazio’s European form makes it hard to pick between the two in this contest. Lazio are undefeated in 12 of their last 13 Europa league fixtures whilst Nice have won their last three in the competition. One thing that can be expected in this match up though is goals. Each of Nice’s last three Europa League games have resulted in over 2.5 goals, with Nice scoring two or more goals in each. Lazio themselves have been in super goal scoring form in recent weeks too. They have averaged 3.3 goals scored a game in their previous four fixtures. For our first tip we are backing both teams to score here at 8/11. 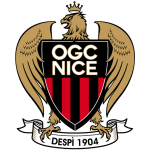 Nice’s previous three outings have averaged 3.7 goals a game. For our alternative tip we are therefore backing over 3.5 goals in this game at 5/2.